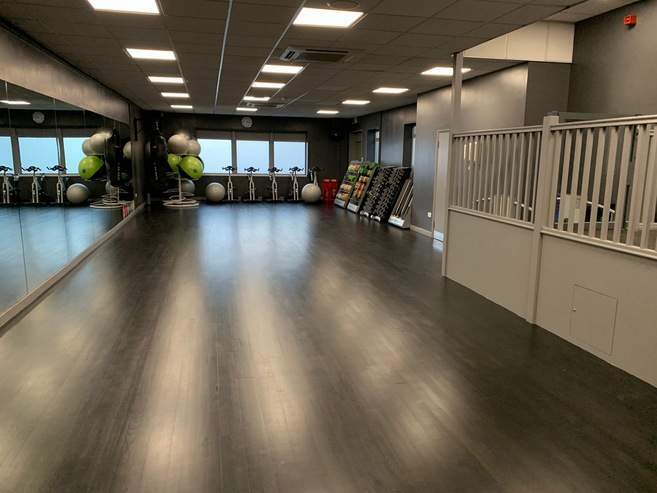 Our fitness class studio at York Hall has now been refurbished and looks amazing. Why not book into one of our fantastic fitness classes and try the new facilities out for yourself. We look forward to seeing you in the studio soon.